We connect the port of Trieste with the railway destinations of Munich, Burghausen, Ulm, Villach and Budapest, offering advantageous connections with all of Europe and the world. Intermodal transport has become the focus of attention in all commercial activities, now also extra-continental. 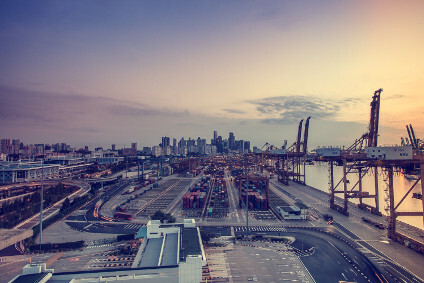 Even import freight from Asian countries now sees a valid and fast alternative to the Silk Road by sea, finding fast and convenient alternative connections in the rail freight. 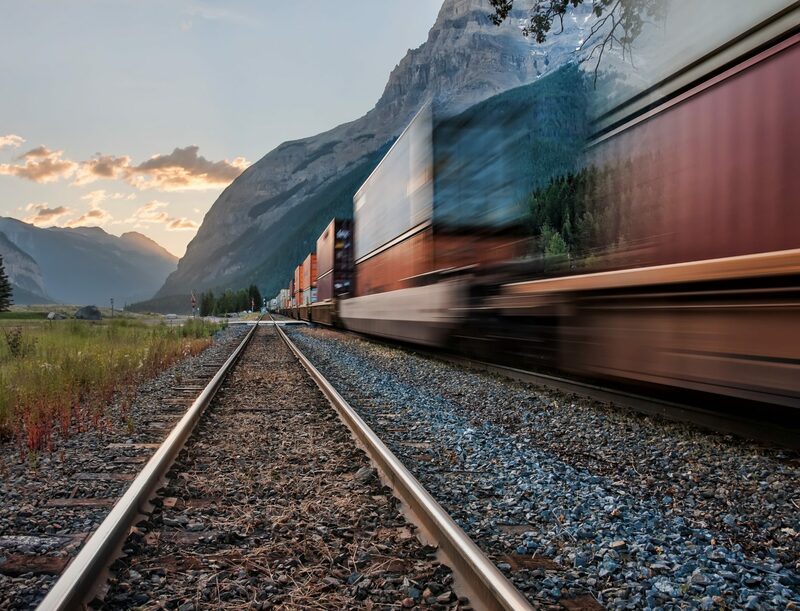 The availability of rail connections between the port of Trieste and Europe is daily and allows you to connect at any time sea freight arriving from overseas and from Asia with any destination in Europe at a competitive speed and with the utmost respect for the environment. 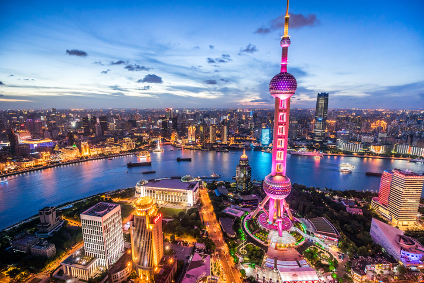 Connections between Europe and Asia have never been so fast and frequent. Now the Silk Road can also be crossed by rail with a clear saving of time, halving the delivery time. The best solution for long-distance and bulk transport. 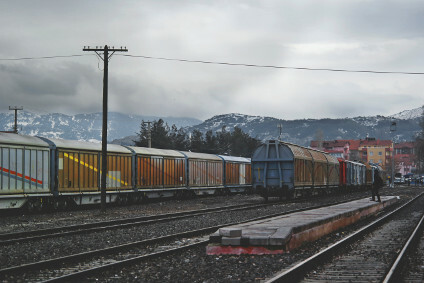 The choice of intermodal transport is ideal for goods that require safety and flexibility of transport, with particular attention to costs and the environment. With intermodal freight by rail, fixed transit times are guaranteed without prohibitions or restrictions on traffic during weekends and public holidays. Using Intermodal freight service, the environmental impact is much lower: 0.88 kg of CO2/km on the road compared to just 0.05 kg of CO2/km on the railways. Departures are scheduled, therefore programmable and with fixed and regular delivery times.